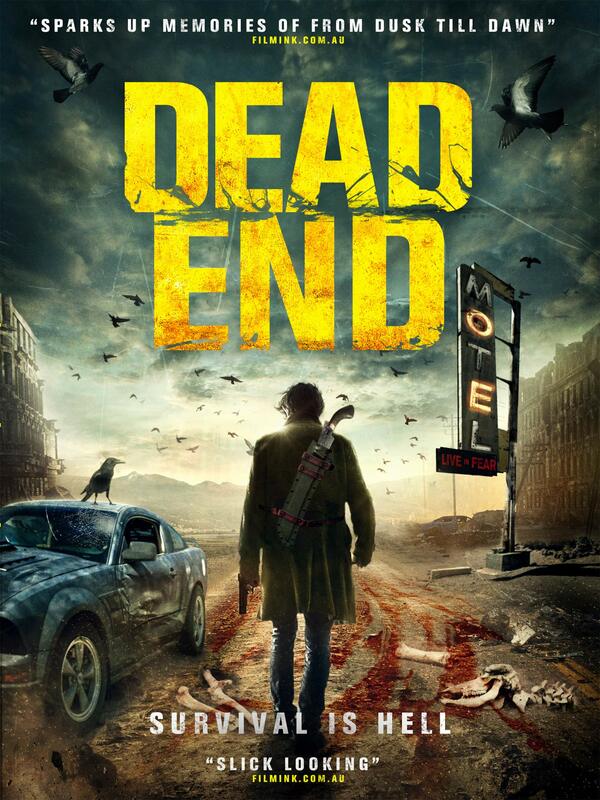 Set in a post-apocalyptic wasteland where there are no rules, Dead End is a pedal to the metal, high octane action movie about survival at all costs. A pair of outlaw brothers, hunting for the men that killed their father, take refuge in a desolate town. However they soon discover that they're not alone and the town is home to a family of bloodthirsty cannibals dying for fresh meat.